New and Used Vital Sign Monitors are for Sale at The Dr’s Toy Store. 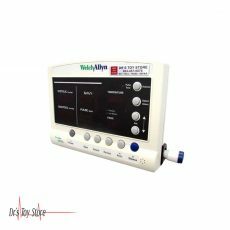 Buy Vital Sign Monitors now for the Best prices. 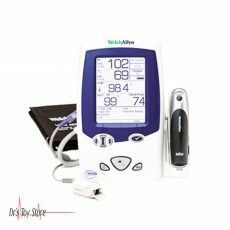 What are Vital Sign Monitors? 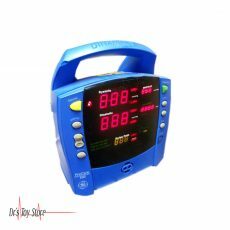 A Vital Signs Monitor is an intuitive, touchscreen display with bright, vibrant colors to enhance workflow and training. 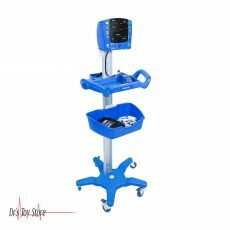 Adaptable to almost all conditions of health care and low clinical acuity, it can measure pulse oximetry, non-invasive blood pressure, temperature, EtCO2, and respiration among others. Multiple profiles support spot checks vitals, averaging, intervals, and continuous monitoring workflows. Guide against patient deterioration with the use of optional early warning scores. Through EMR wireless connectivity, CVSM sends vital information that physicians need when the need arise. How Do Vital Sign Monitors work? 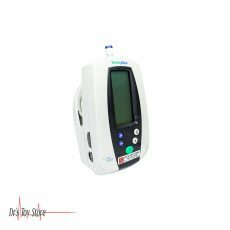 Vital Signs Monitors are workhorses for all departments – the devices on which you can rely every day for speed, accuracy and reliability. There are many brands of vital monitor signals and the ways they work differ. Their operability depends on the type to be used and the responsible physician. 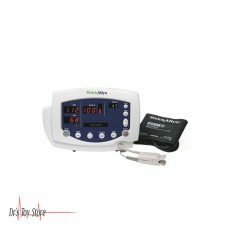 Vital signs monitors are used in hospital settings and they have been found to be helpful in measuring pulse oximetry, non-invasive blood pressure, temperature, EtCo2, and respiration among others. 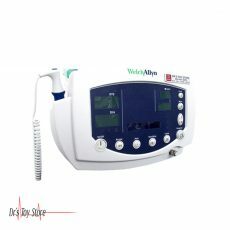 It can also measure pulse oximetry, non-invasive blood pressure, temperature, EtCo2, respiration and more. 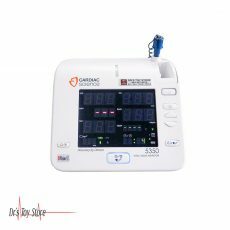 The Cardiac Science 5350 offers great screen readability for simple and effective use. 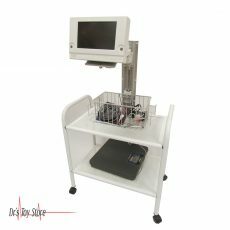 Even in a dark room, this unique screen gives you an overview of vital signs data. 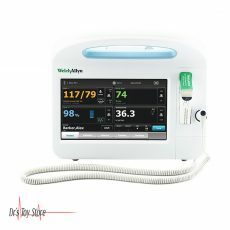 Capture vital signs at a glance with the large screen. See data from an angle with the 45-degree slanted screen. Take readings even in low-light conditions with the bright, color-coded digits. The wide base makes it difficult to tip over, so costly temperature probe damage may be a thing of the past. 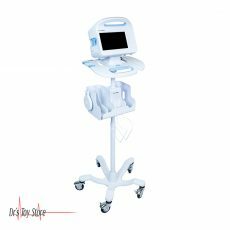 The easy-to-clean monitor withstands routine fluid contact to help contain the spread of infection. The Smart Inflation™ technology customizes cuff inflation for each patient to the minimum pressure required for an effective test. The optional built-in printer lets you easily document the test. 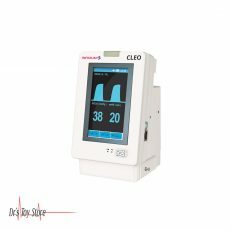 The CLEO is a table top Vital Signs Monitor which provides an accurate measurement of pulse oximetry (SpO2), pulse, non-invasive blood pressure and rapid oral temperature. The CLEO is a sturdy, yet small lightweight monitor incorporating an easily visible touch-screen LCD display. Addressing the end user’s specific needs, the CLEO can be built with any one of the above or a combination of the vital sign functions. The clinician will find the menu and software simplistic and easy to navigate. 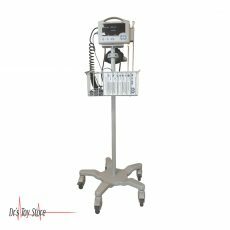 The CLEO vital sign monitor is well suited for both continuous bedside monitoring and spot check monitoring. The CLEO operates by a re-chargeable lithium battery or AC power.